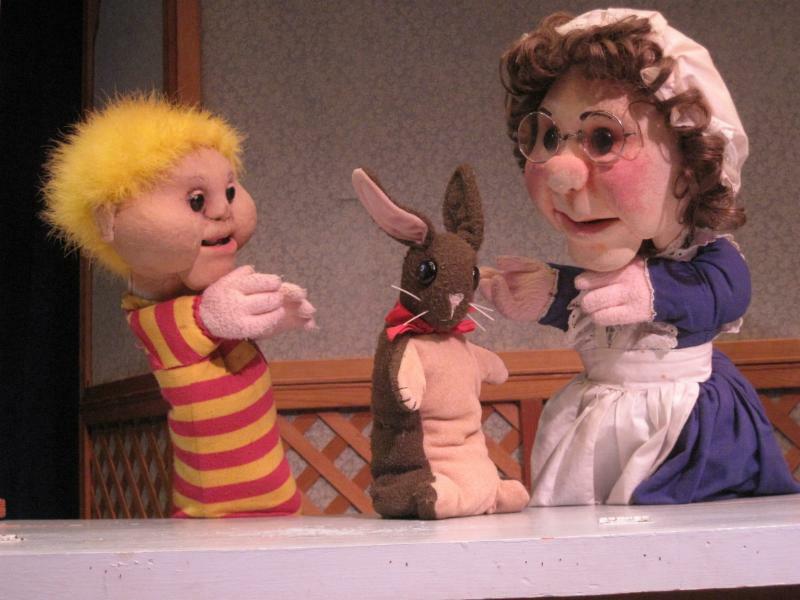 The Puppet Co. was established to create puppet theater, especially for children and family audiences, as a synthesis of the visual and performing arts; through interpretive programs including classes, demonstrations, and exhibits, to inform and excite the public about the potential of puppetry; to develop collections to archive puppetry; and to establish facilities to house those programs and performances. 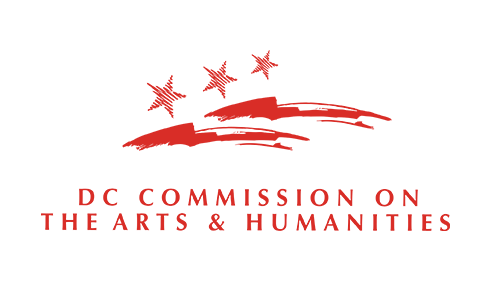 View more information on their Member Feature Page. Events taking place between April and June will be available in the Spring Lottery opening on March 4th. Presented by: The Puppet Co. This elegant production of the classic children's favorite is set in 17th-century France. The story combines beautifully elaborate costumes of the Comedie Francais and Offenbach's "Gaiety Parisian" to adorn the tale of the cinder girl who captures the heart of the handsome prince. 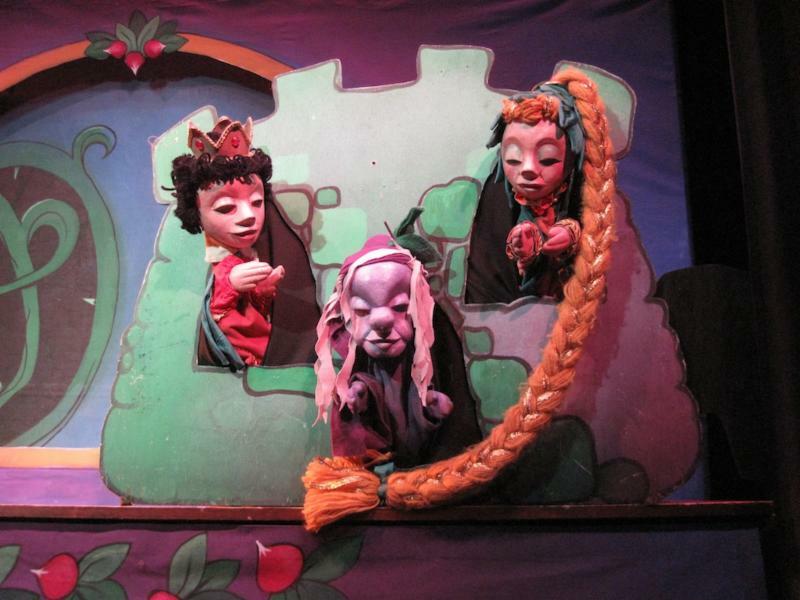 Acclaimed at the 1997 National Puppet Festival, and the Center for Puppetry Arts. Ticket capacity: 50 per date. Applause Unlimited returns with Margery Williams' gentle tale of how toys become real. Told with hand puppets, storytelling and song, solo puppeteer Christopher Hudert takes children through this classic story of friendship, changes, and magic. The popular tale is of particular interest to youngsters learning to read, and to anyone who has ever had a favorite stuffed toy. A “bewitching” tale by Duane T. Bowers, of the Grimm’s fairytale, featuring the music of Jacques Ibert. Witch Wartsmith wants a baby, and after bargaining for little Rapunzel, must go to great lengths to keep her out of the hands of a handsome prince. 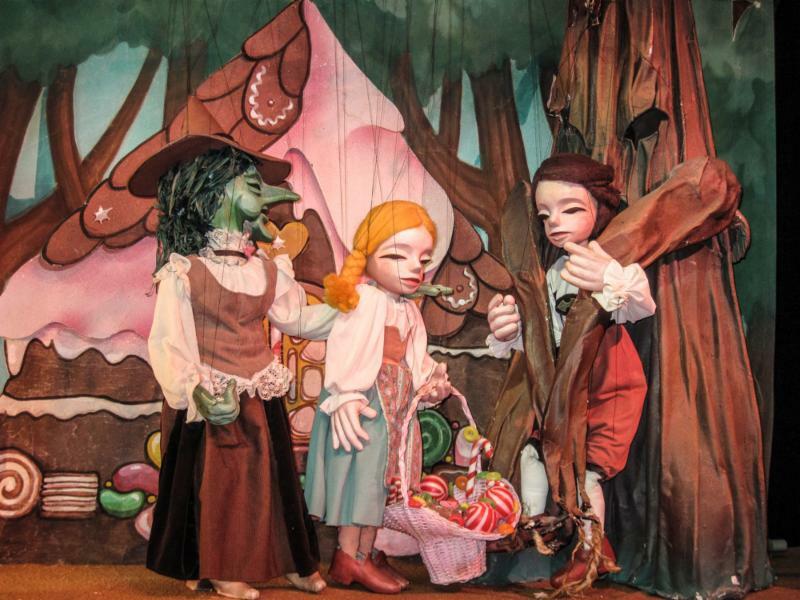 The Puppet Co. uses “coloring-book” charm and the simplicity of hand puppets in a production designed to delight its younger audiences. Fe-fi-fo-fum. 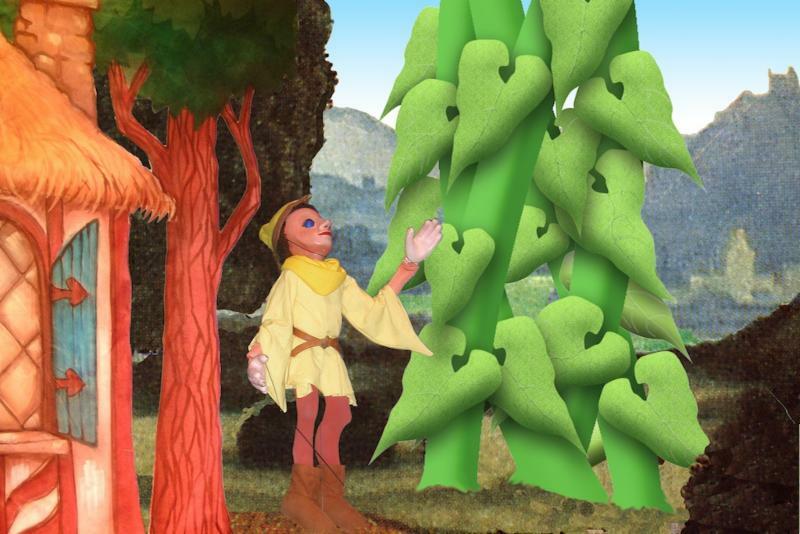 A timely version of the classic children’s tale about the young lad who doesn’t know beans about trading, but still manages to climb his way to the top. Jack finds that happiness lies in helping others rather than mere personal gain. 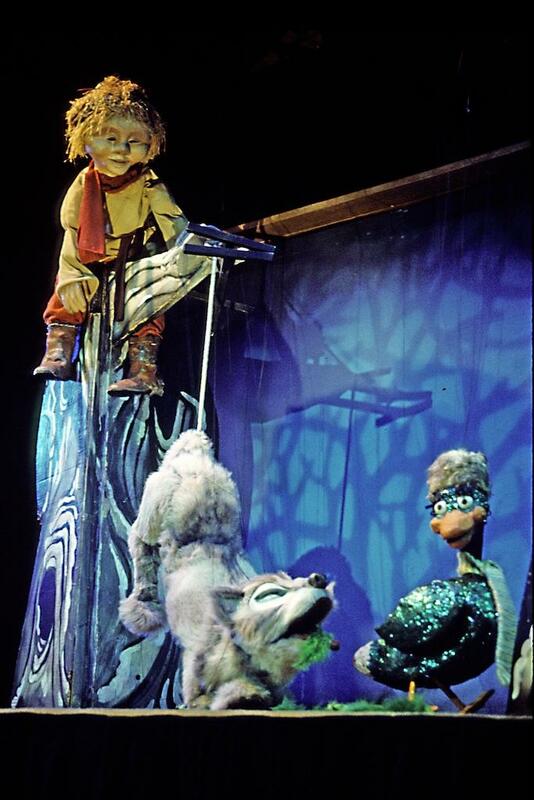 Told with rod puppets and some surprising twists, Jack has long been a favorite of our audiences. 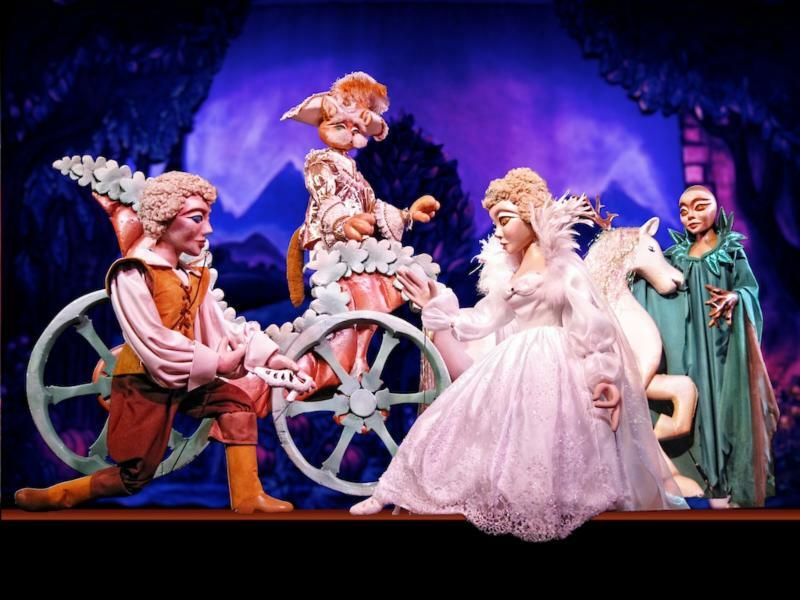 Humperdink's children's opera, full of magic, music and dazzling special effects. The puppets, lights, music and effects, are all operated by Christopher Piper, who also performs all the live vocal characterizations. The production has long been a favorite of children and their parents, and is an excellent introduction to musical story for children. 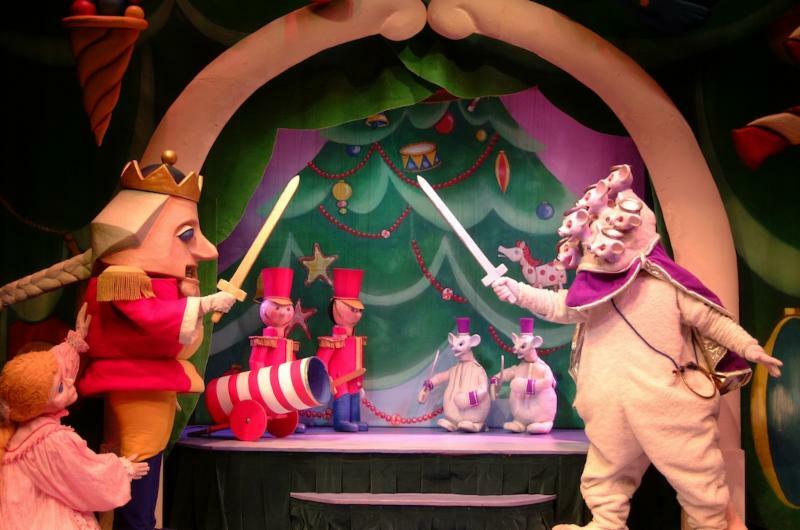 A Washington tradition for 30 years, "The Nutcracker" is the story of Clara-Marie’s favorite toy, and their adventures together in the Land of the Sugerplum Fairy. Music from Tchaikovsky’s famous ballet blends with marionettes and costume characters to create this unique production.